Beginning April 2019, Dan's Sharpening Services will be open on a limited part time basis by appointment only from April to October. 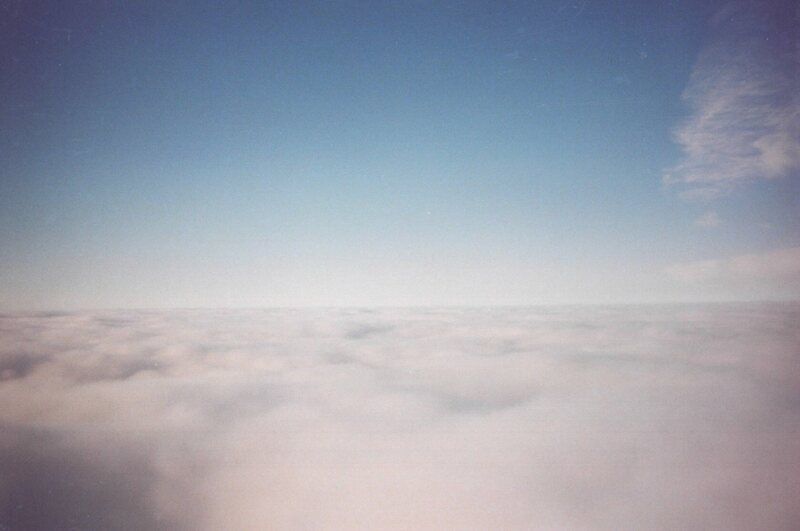 From November to April we will be closed for business. 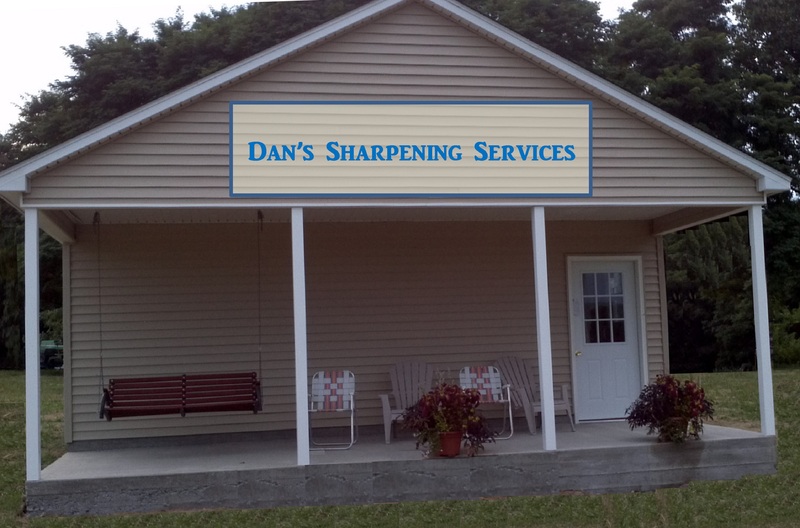 Dan's Sharpening Services does NOT solicit for business. If you receive a call, text, email, or social media message from anyone purporting to be me, it may a scam. Please contact me immediately for verification. Dan’s Sharpening Services is your professional full service blade sharpening company meeting the sharpening needs of central Illinois and beyond. If you have dull knives; chain saw chains; scissors of all types; rotary cloth cutter; lawn & garden tools; wood working tools; industrial cutting tools; groomer, stylist, or veterinarian tools; or other items that need sharpening, you have come to the right place. Dan’s Sharpening Services sharpens all of these items and more!